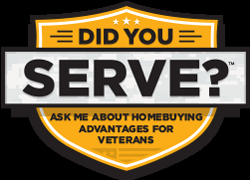 As a real estate professional, helping veterans and their families qualify for VA loans is both an honor and a privilege. Using expert advice and representation, the qualifying process will be made as smooth as possible to get you into the home you've always wanted. Military members and their families sacrifice so much for every one of us here at home. 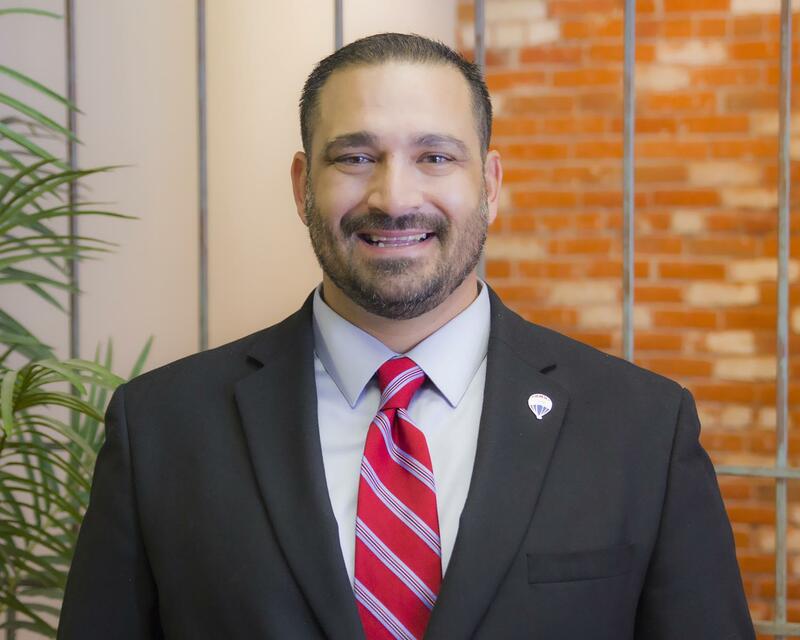 The opportunity to give back and represent veterans during this transition is something I truly care about and strive to make a positive and worry-free experience. Thank you for all that you do! Contact me directly or visit my page on didyouserve.org to learn more!